Twoxtravel. 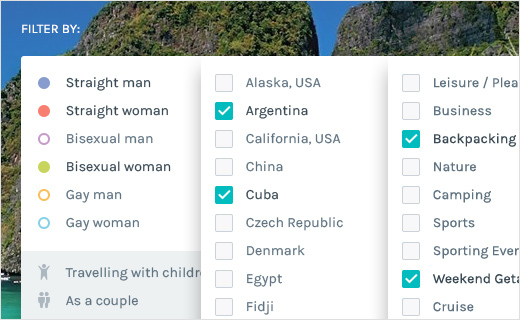 Find the perfect travel-match for your next trip! 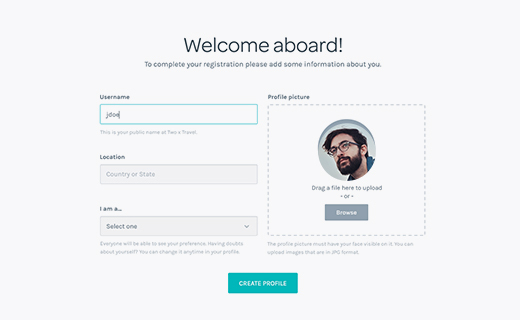 Welcome to Twoxtravel - the free social network for travellers! Twoxtravel is for single travellers, couples, groups as well as for people travelling with children. 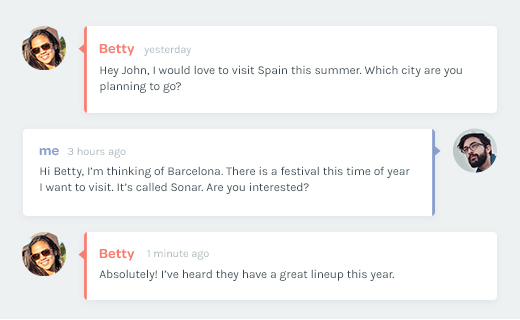 Find travel partners who share your idea of a perfect holiday or look for likeminded people at your destination. You can sign up using your Facebook account or your email. 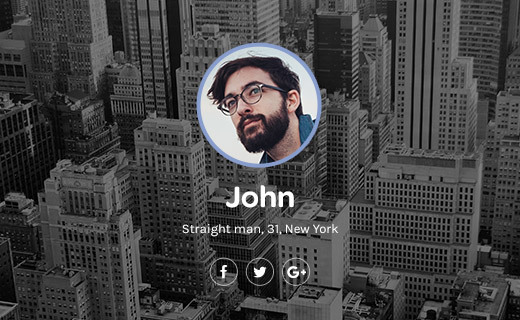 Choose your username, upload a profile picture and add a few details about yourself. 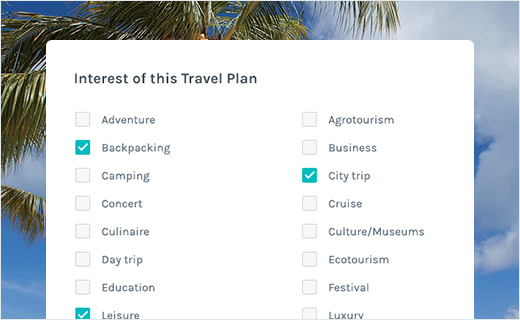 Check your travel interests so we can help you find your travel match (multiple choice). Share your dream trips. 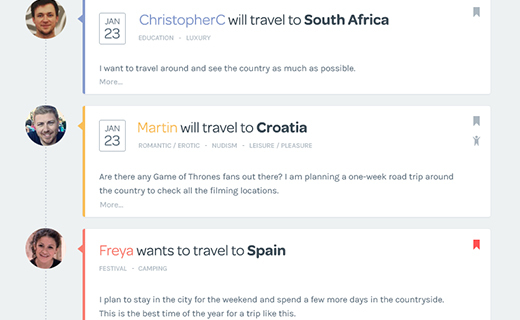 Let other travellers know about the countries and places you wish to visit. Describe the things you want to do and see. 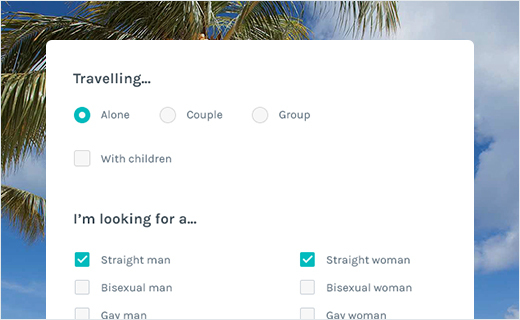 Choose the ideal type of your travel buddy (multiple choice). 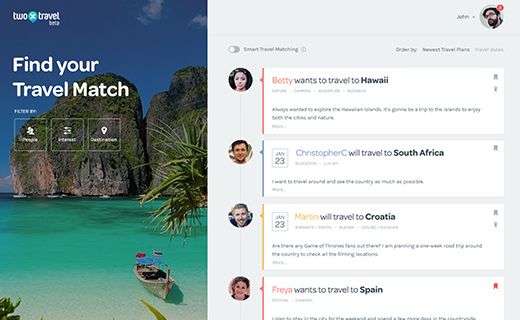 Share your next travel plans and let other travellers know about the place and time of your trips. Business or leisure, city or nature, romantic or luxury. 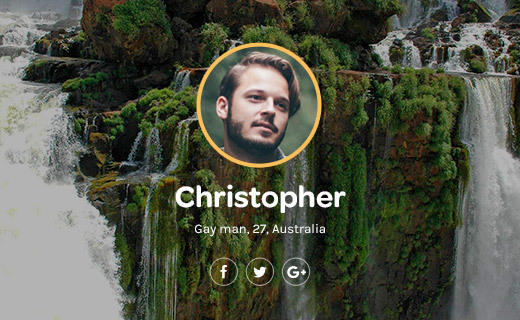 There is someone out there looking to travel just like you do or meet you somewhere on the way. Twoxtravel will do its best to bring you together. 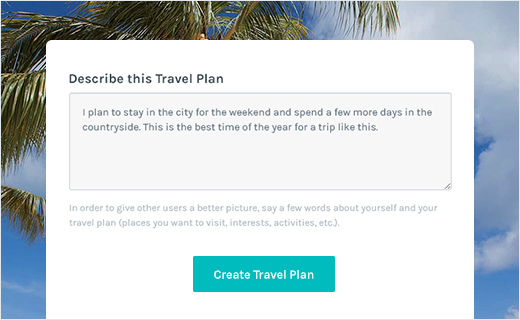 As soon as you sign up, you will see a stream of different travel plans and dream trips. 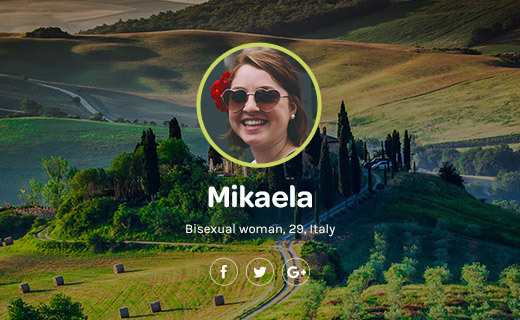 You can filter those by choosing your favorite destination, your specific interests and the sexual identity of your travel buddy. Check or uncheck as many fields as you wish. Select if you want to see the stream chronologically sorted or the newest dream trips/plans first. 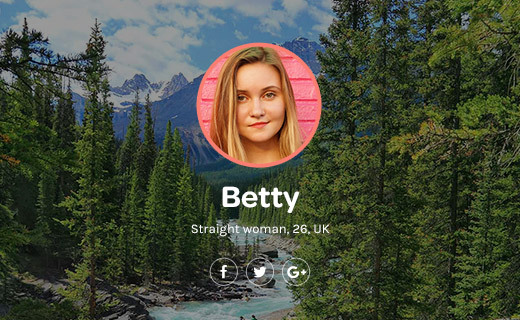 You saw an interesting profile, travel plan or dream trip and you want to get in touch? 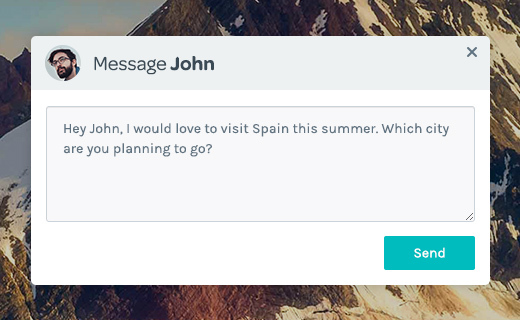 Simply go to 'send message' and continue communicating through our messaging service!